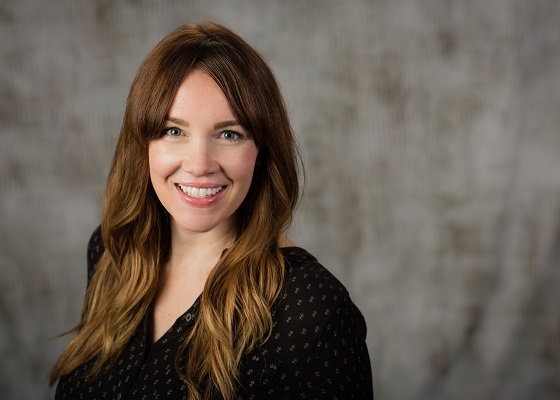 Jamie King is a Women’s Health Nurse Practitioner who earned her Bachelor of Science in Nursing (BSN) from Northern Illinois University in 2001, and her Master of Science Nursing (MSN) with a concentration in Women’s Healthcare from the University of Illinois – Chicago in 2010. She has been a board-certified Women’s Health Nurse Practitioner by the National Certification Corporation (NCC) since 2010. Jamie was also the recipient of the President’s Award in 2015 for her work as a site investigator for a national study. Her experience in the medical field is extensive, beginning with her work as a nurse for an infertility practice after graduation. She then went to work as a circulator in the operating room for a plastic and reconstructive surgeon for 7 years. Upon completion of her master’s degree, Jamie promoted weight loss. Jamie is now back to what she is most passionate about: providing healthcare to women. In her spare time, Jamie enjoys spending time with her husband and three daughters, Izzy, Isla, and Rowan in their home in Germantown Hills, IL. She is thrilled to be a part of this wonderful practice where she can put her passion for providing education , care, and compassion to women to work each day. She looks forward to serving the women of Peoria and the surrounding areas.